Ah, Valentines Day. Some hate it, others love it. I'll be the first to admit, that I'm one of those consumers that get lost in the Valentines commercial madness - I don't know how men must feel! 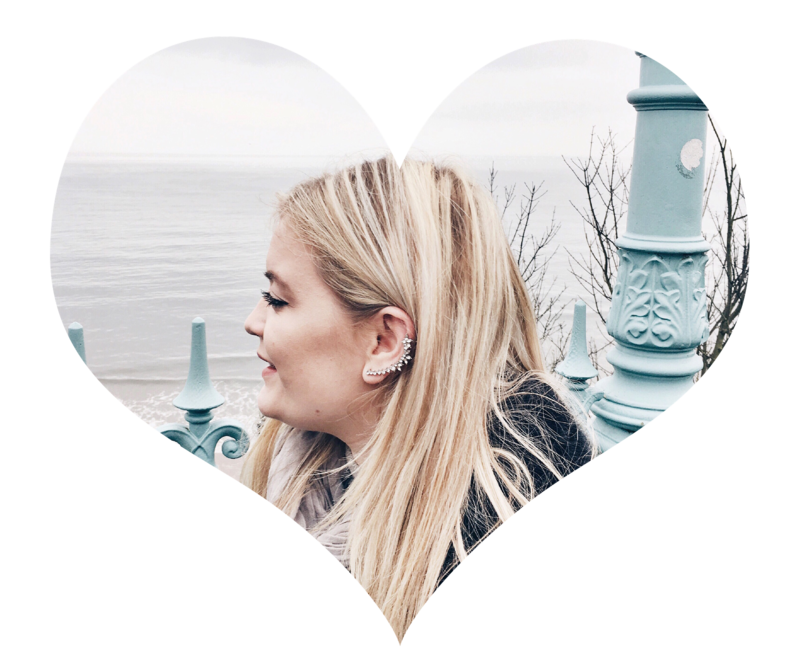 So, I've put together this last minute Valentines gift guide for 2017, to range across all budgets and tastes. 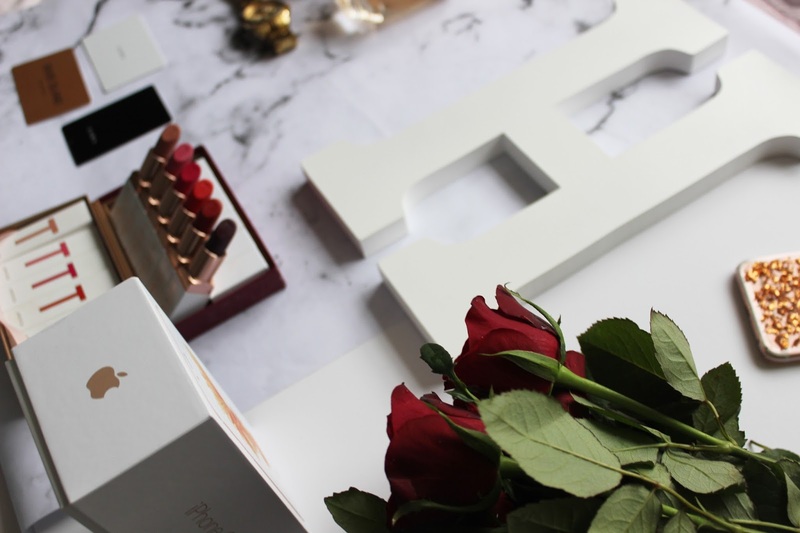 From beauty to technology, clothing and homeware decorations. 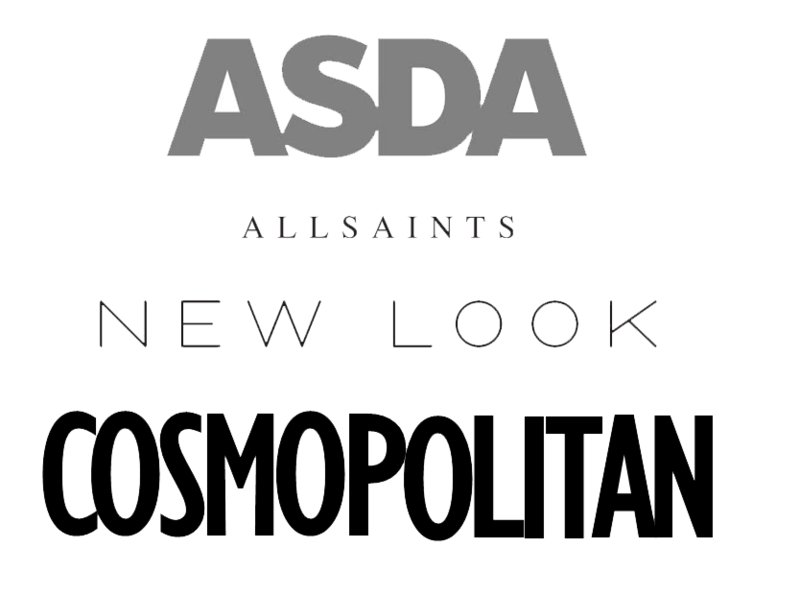 Most of the following stores also offer Next Day Delivery or readily available in-store to collect. I'm sure there will be something here for your loved one - or for a girl to just treat herself! 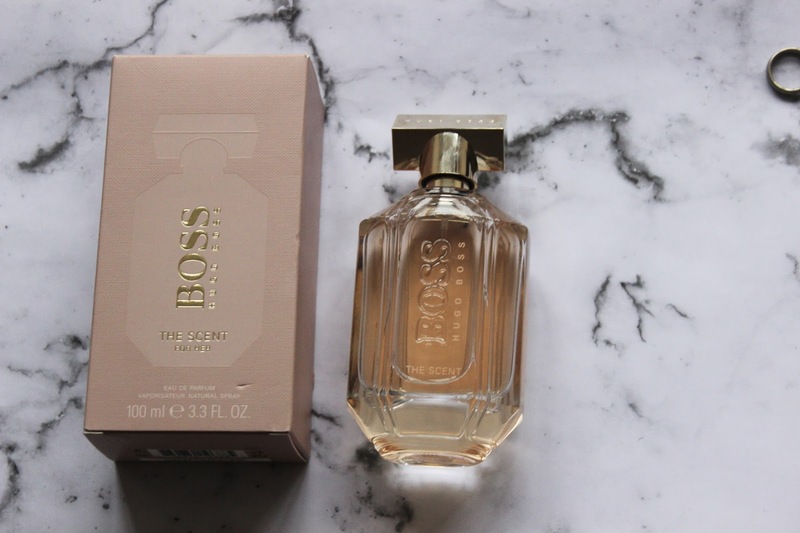 First up, is the Hugo Boss 'The Scent' for her. I actually received this perfume recently, and I genuinely adore its fresh, floral smell that truly lingers on your skin for hours afterwards. I'm sure this would be a Valentines hit, and the bottle design also looks luxurious. It retails for around £62.50 for a 50ml bottle (see here at Boots). At the moment, Boots also have a free Hugo Boss bag when you purchase this perfume, as a Valentines Day offer, brilliant! 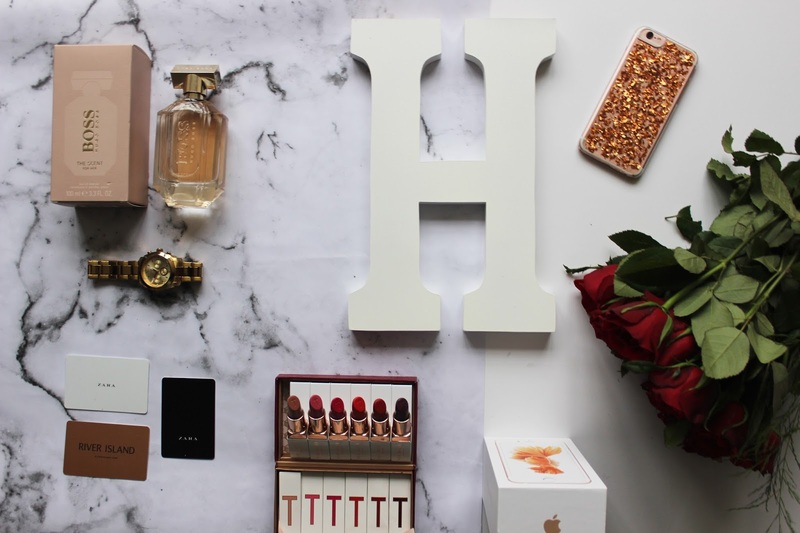 I also included an iPhone box here, incase you really wanted to go above and beyond for the woman in your life (in Rose gold, for me!). You can buy these straight out, take out a contract or choose a pay by monthly instalments option at Apple. Another idea? 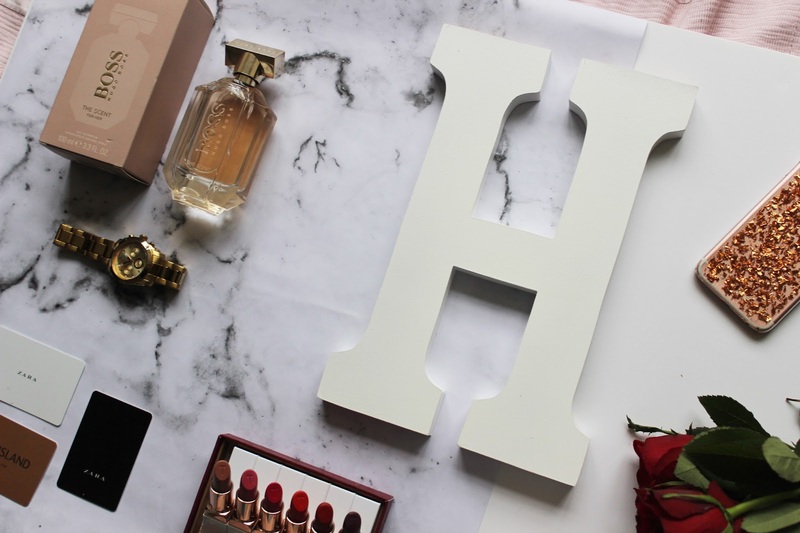 Get a homeware decoration - I LOVE this wooden name letter. I spent hours scouring the internet for the best deal, and to find the largest one I could, for the best quality. I stumbled across this one on Ebay (see here) for just £6.99, and collected it for free at my local Argos. It's personal, cheap and doubles up as a bedroom / home present. Win! 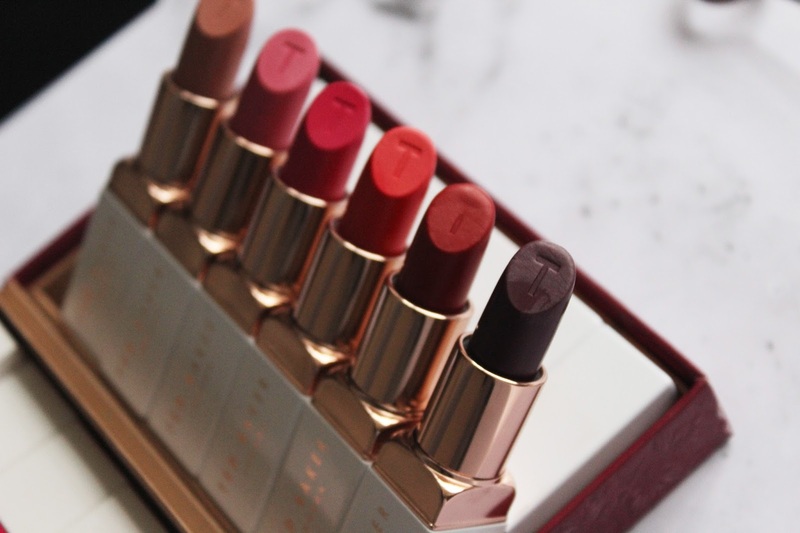 Next up, is the Ted Baker Treasure lipstick collection set. Now, I received these for Christmas, and I'm still obsessing over them. 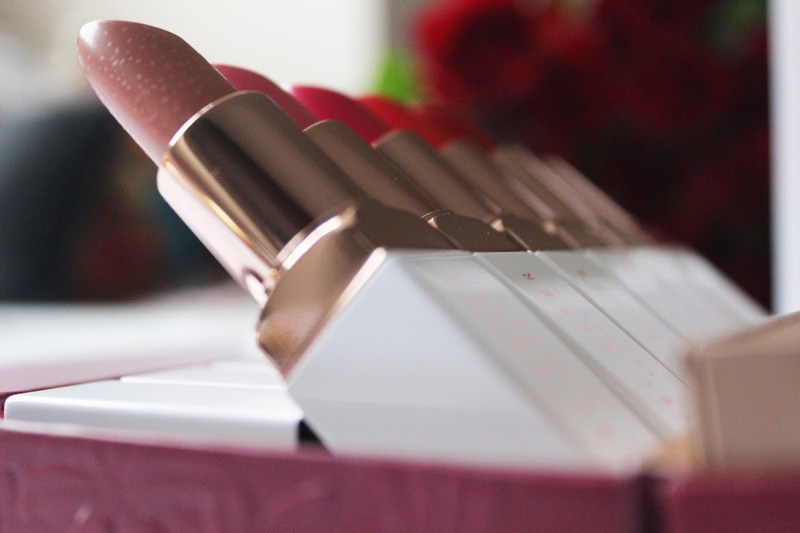 The range of colours, the longevity and stain of that each lipstick leaves on your lips is amazing. Now, I believe these are from Boots, but I can't seem to find them on the website, but spotted them here on Ebay for £29.99. 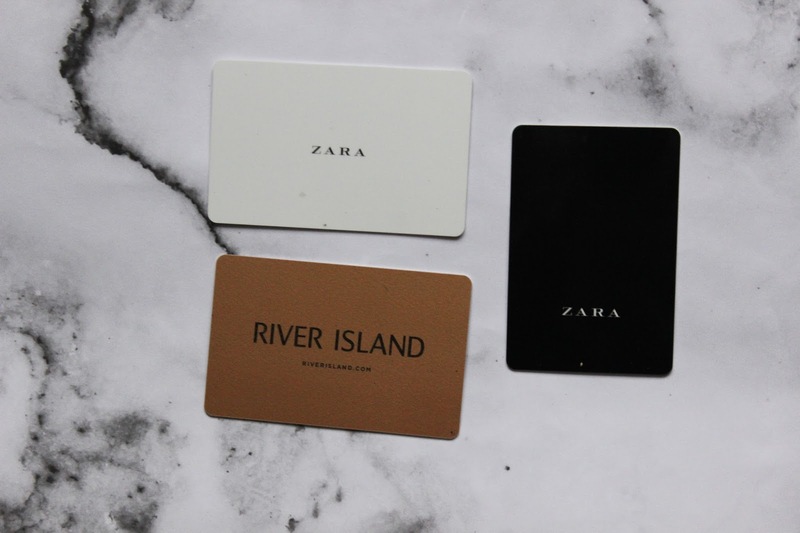 Or, if you're feeling a little too panicky and want to play it safe, but know your better half loves fashion, then gift-cards are always a great go-to option for many. You can choose your amount you want to spend and they last usually for around 2 years. After adding a dash of sparkle to your ladies wrist? 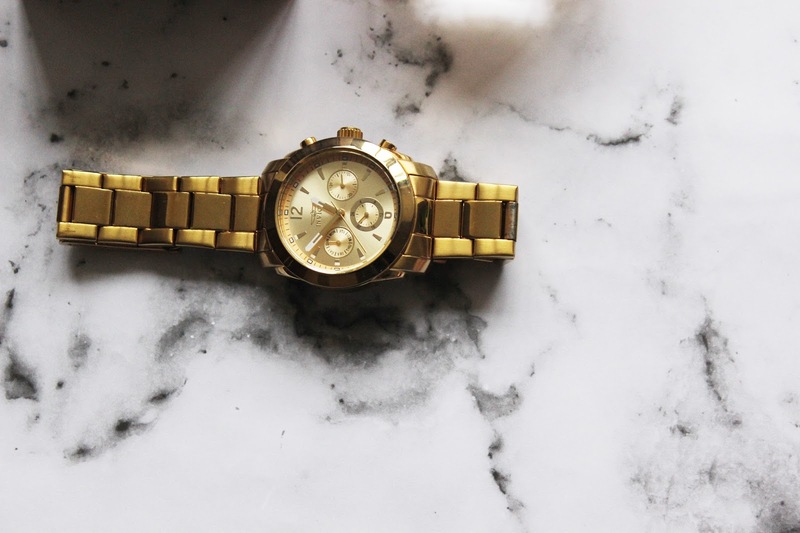 This gold Invicta watch is a perfect option, the links are removable to be re-sized and can be worn for any occasion. 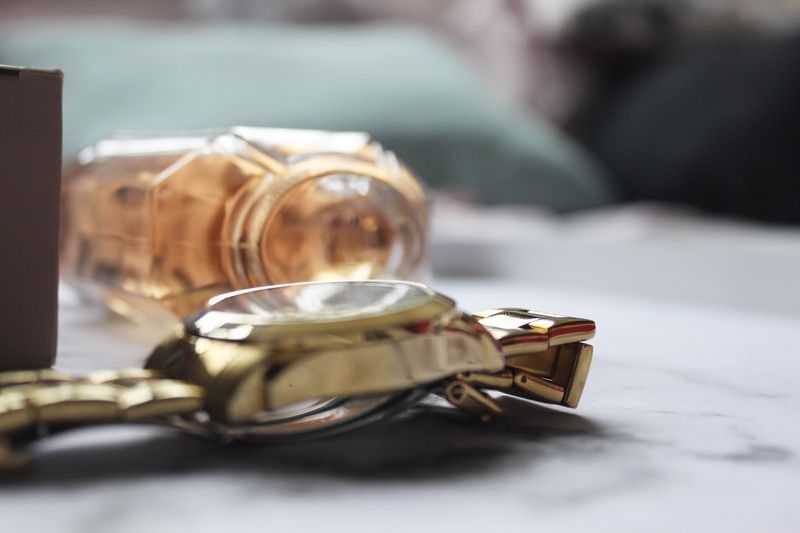 They have this watch and many other options within the Invicta range across a few different websites, but I find that Amazon is great, as it offers Prime next day delivery (see here) for £102.41, again this one is at the higher end of your budget, but its something to keep for that special someone. I would like something even as simple as a new glitzy phone-case. 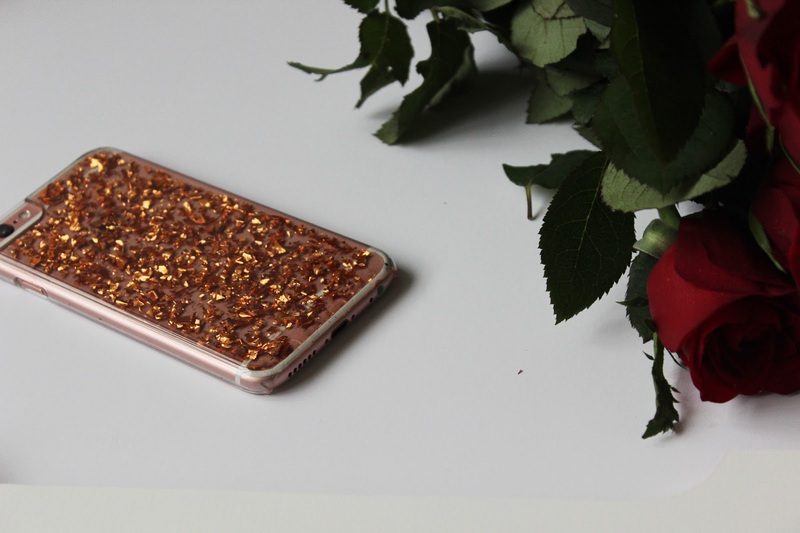 This rose-gold, speckled flakes one, is from TKmaxx, (see here) and It's currently in the clearance for just £8! This is great because it's something that you can use every single day, whilst using your phone. 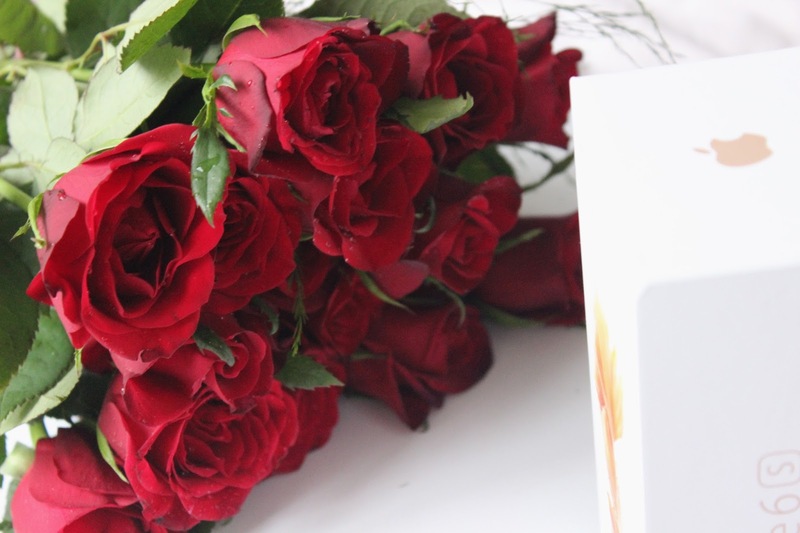 Last but not least, you can never go wrong with a bunch of classic red roses for Valentines Day! These can be of course, picked up from pretty much most supermarket shops or independent florists, but I believe Asda have an offer on where you can get 24 for just £10. 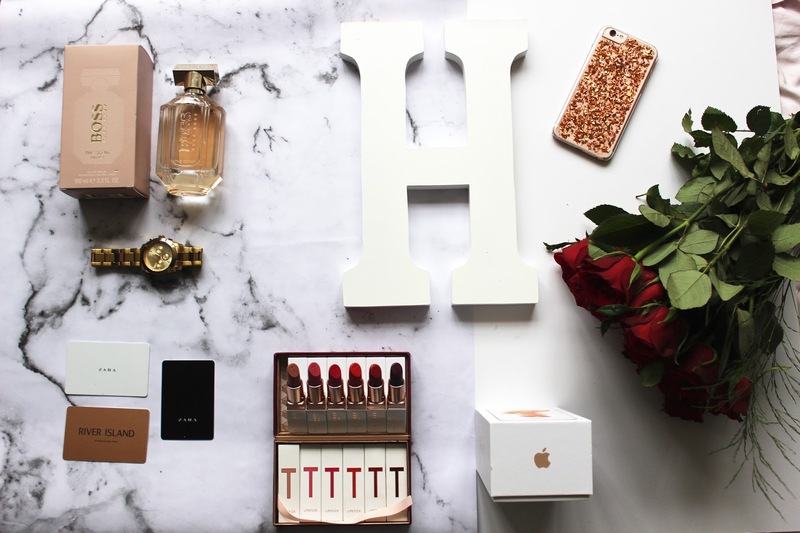 What do you think to this year's Valentines Day gift guide? 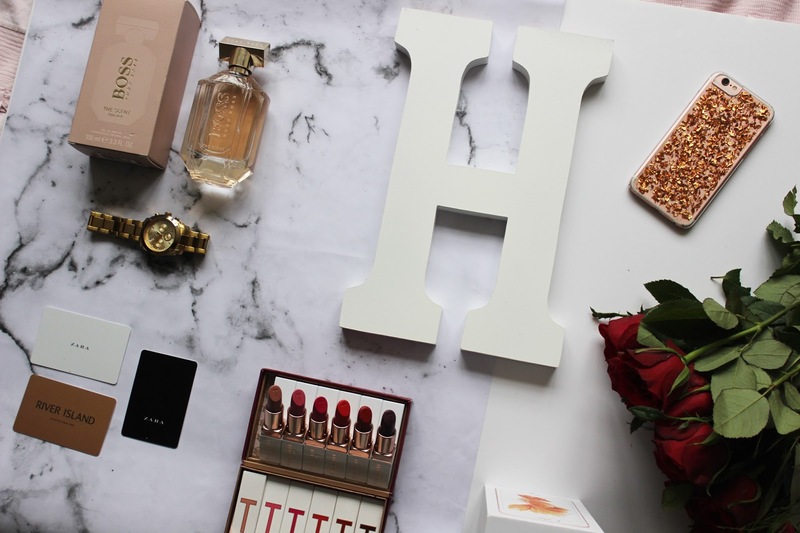 I love this gift guide for Valentines Day especially the Ted Baker Lipstick collection, I would love to get those for Valentines Day. 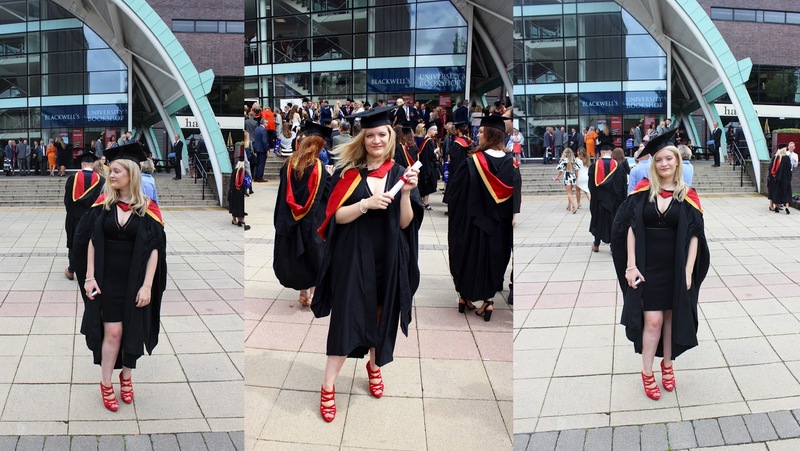 Also thank you for you comments on my blog earlier.